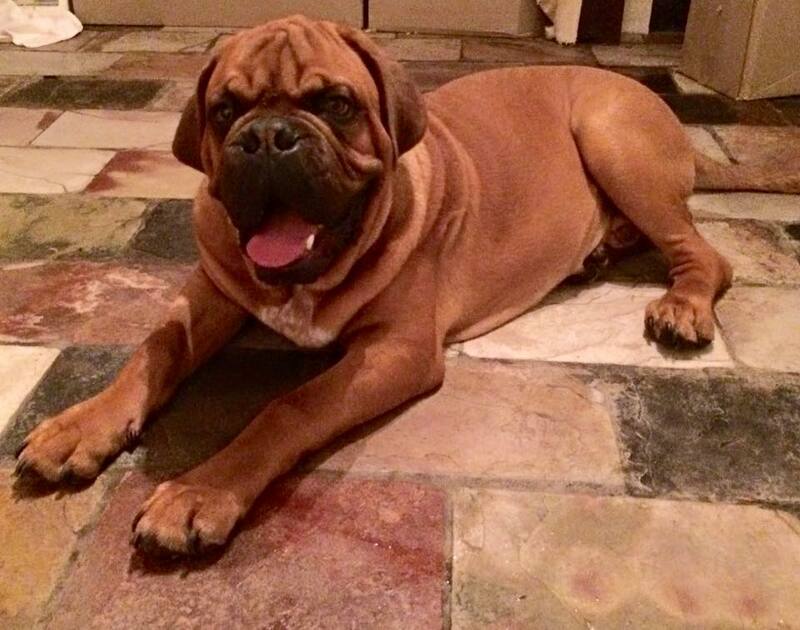 Brutus is a solid very typey boy who takes after his mother, Vegas. 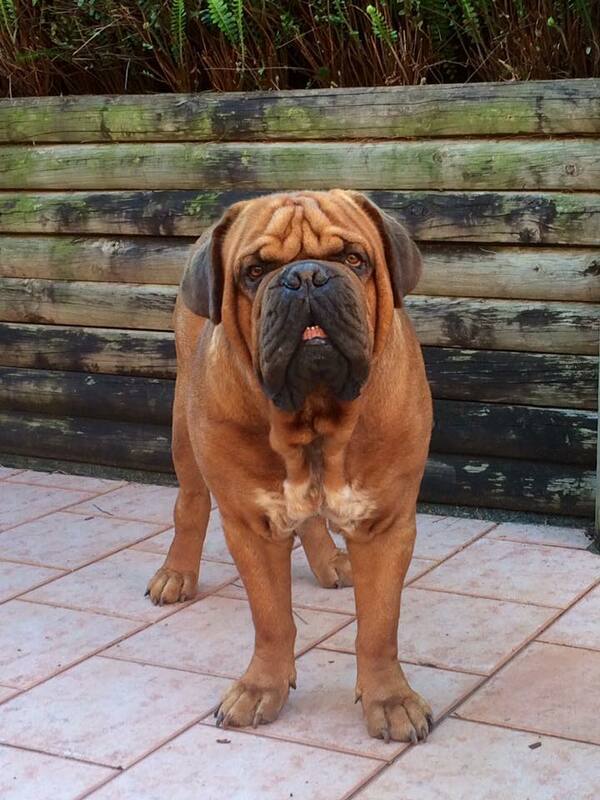 Brutus isn't shown much. 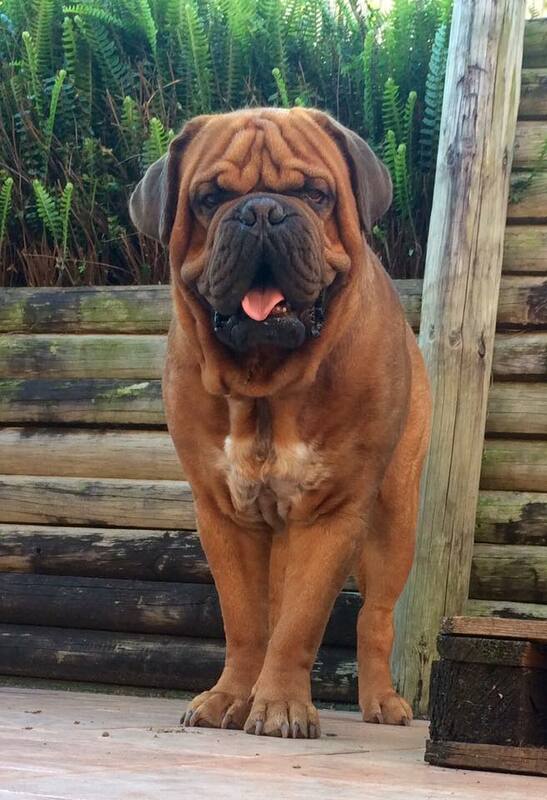 His first shows he was Best of Breed both days, at almost 3yrs old. He has a lovely head, expression, and he has a nice undershot bite with a correct curve of jaw. 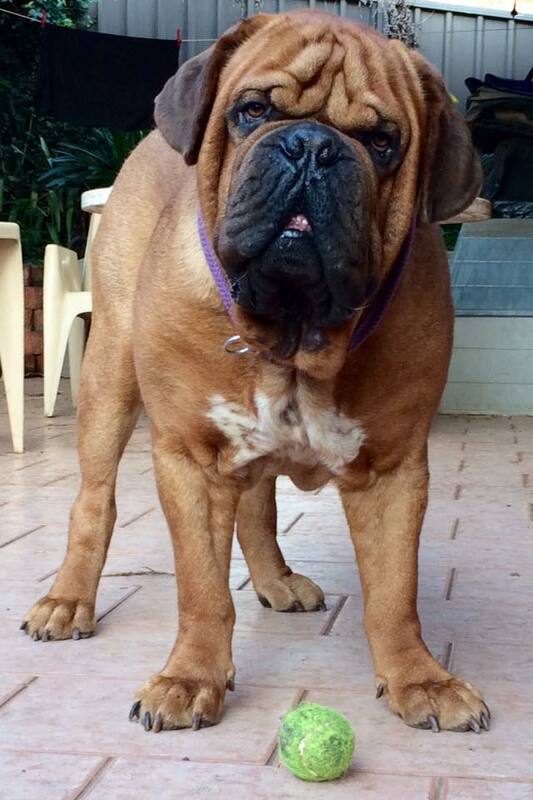 He has a nice strong muzzle which can be lacking in the breed. 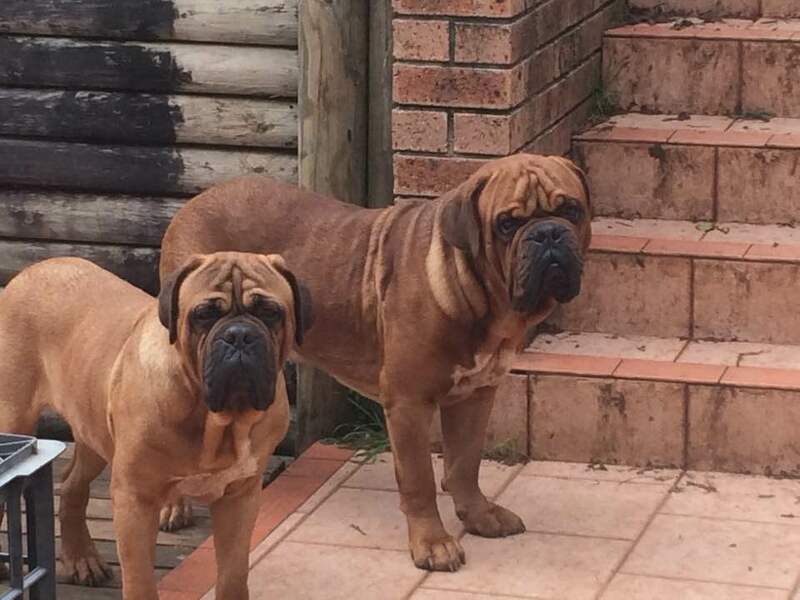 Brutus (right) with his brother, Steve (left). 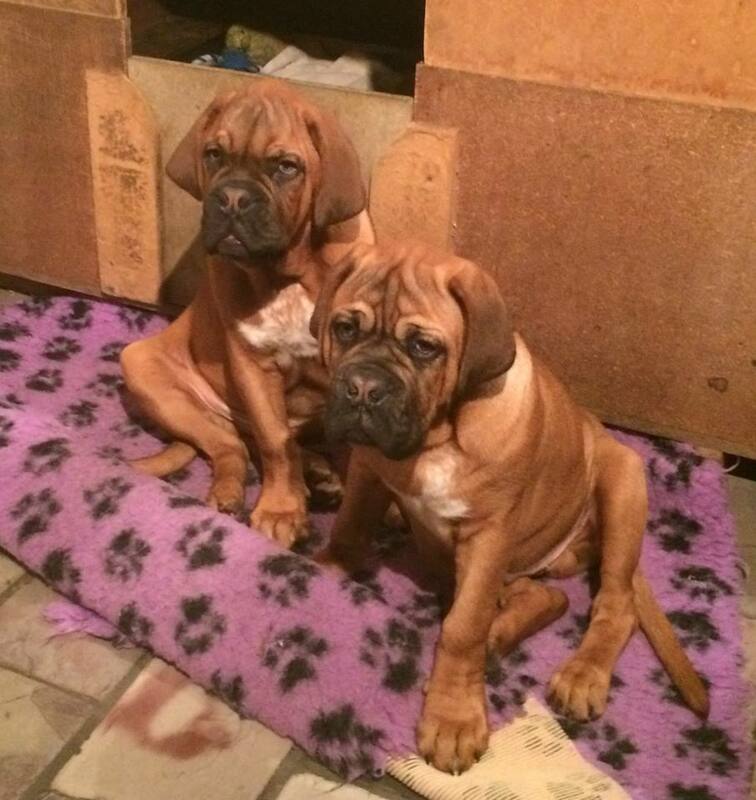 Brutus (left) with his brother, Steve (right) at 4mths old. 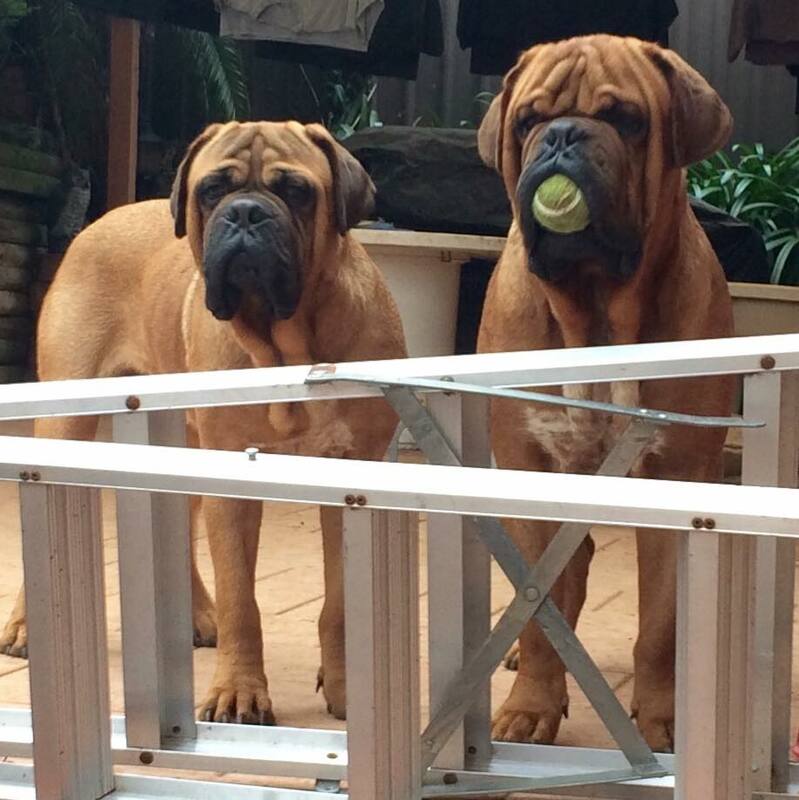 Brutus (right) with his brother, Steve (left) at 6mths old. 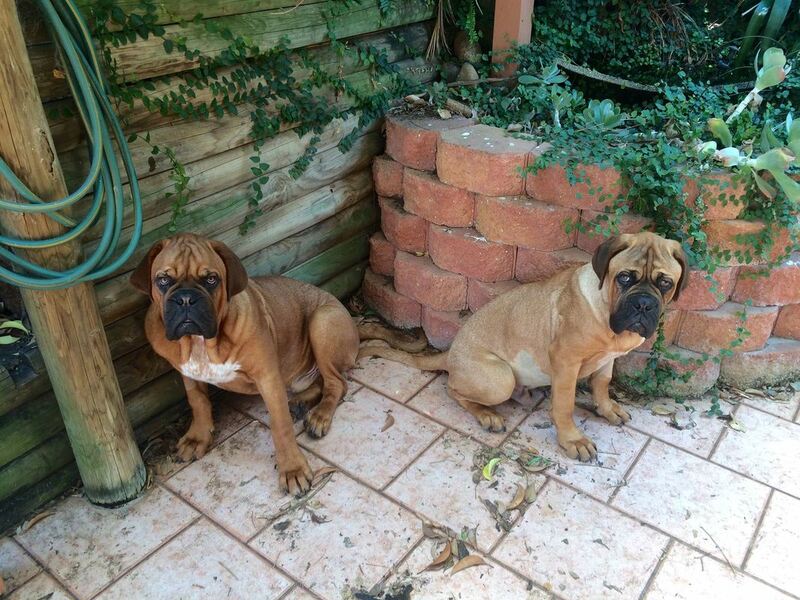 Brutus (left) with his brother Steve (right) at 7mths old. 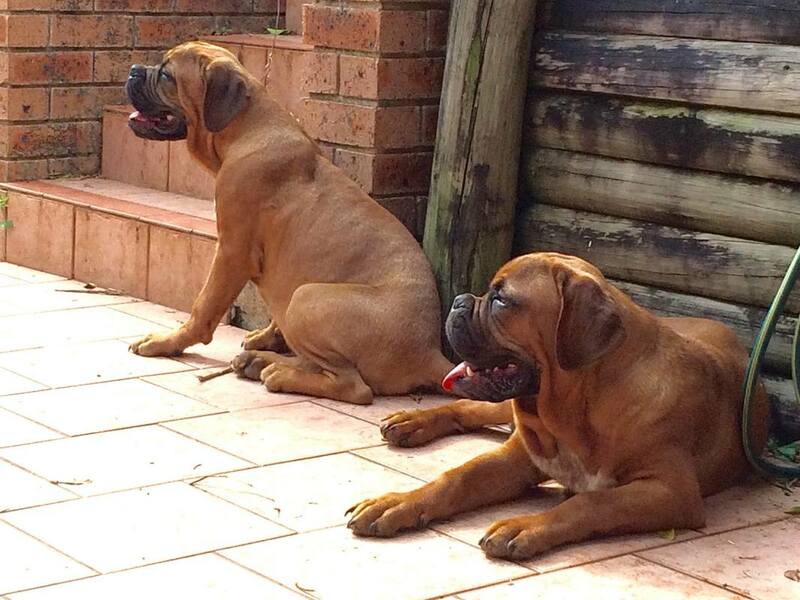 Brutus (right) with this brother, Steve (left), at 15mths old. 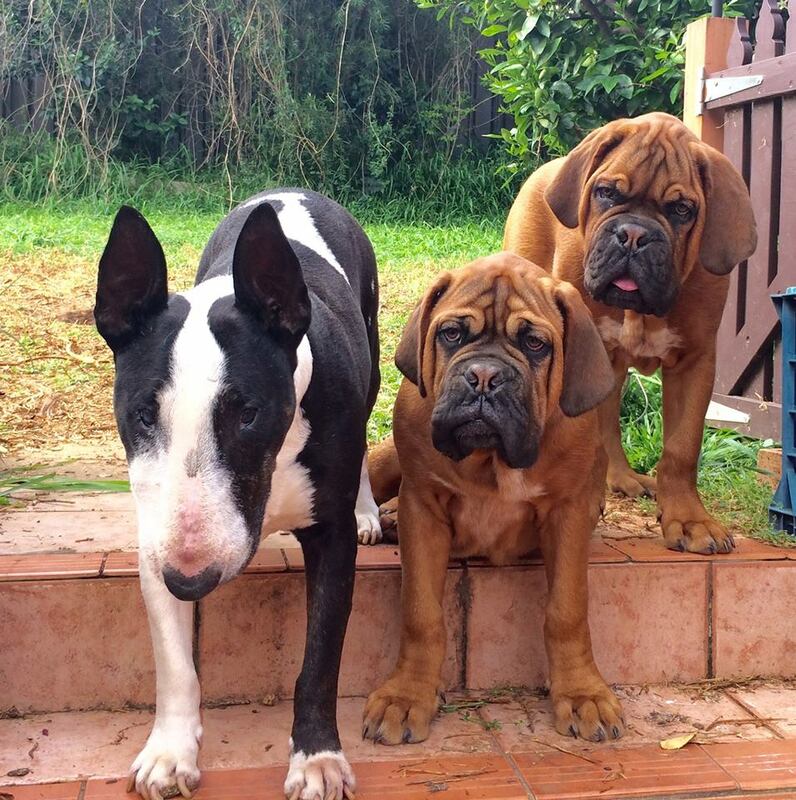 L-R - Stitch our Bull Terrier (rescue), Steve and Brutus bringing up the rear. Brutus & Steve were 4mths at the time.